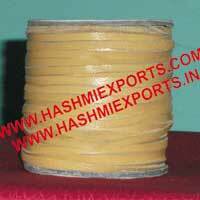 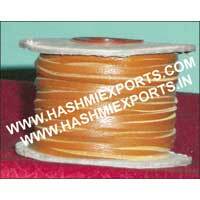 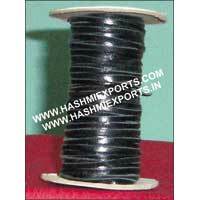 Clients spread across the globe can avail Goat Flat Leather Cords from us. 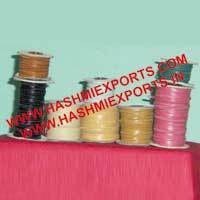 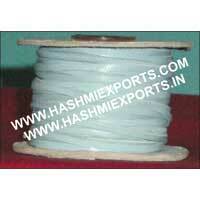 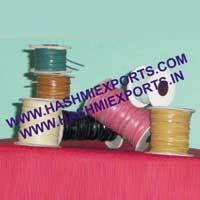 The Goat Flat Leather Cords are greatly demanded by varied craft work units owing to the finest quality. 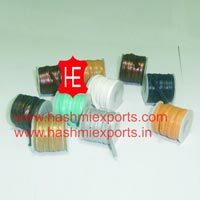 The Goat Flat Leather Cords can be availed from us in varied color hues to cater to the diverse requirements. 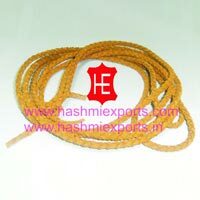 We offer the Goat Flat Leather Cords in proper packaging at affordable price.